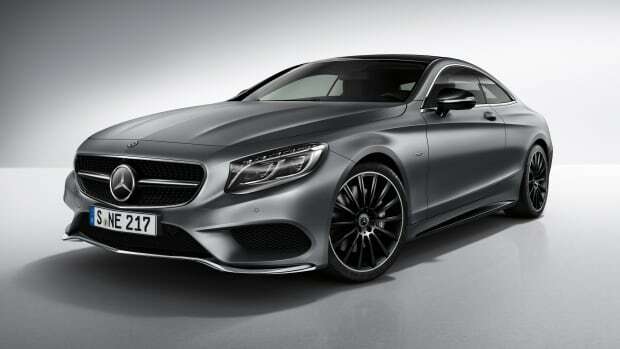 The S-Coupe is by far one of the most beautiful cars on the road today so it should be no surprise that the big grand tourer inspired their new C-Coupe for the 2017 model year. Those long, elegant lines increase the new C-Coupe&apos;s overall length by 2.4 inches and is also 1.6 inches wider. 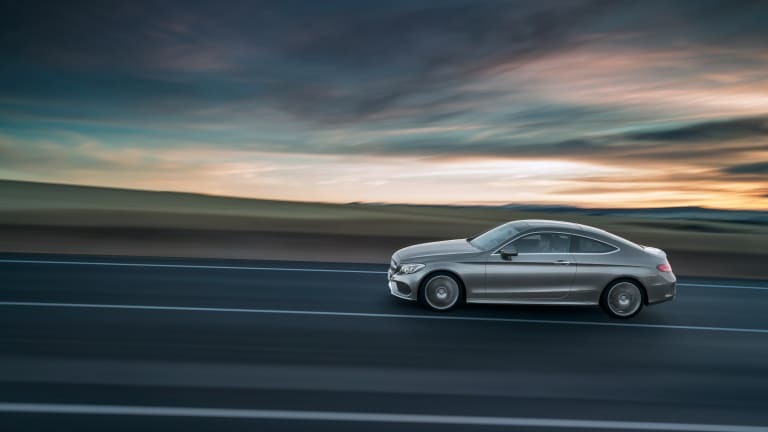 Lots of great features come standard on the C-Coupe including LED headlights, keyless start, sport suspension, and a panoramic roof. 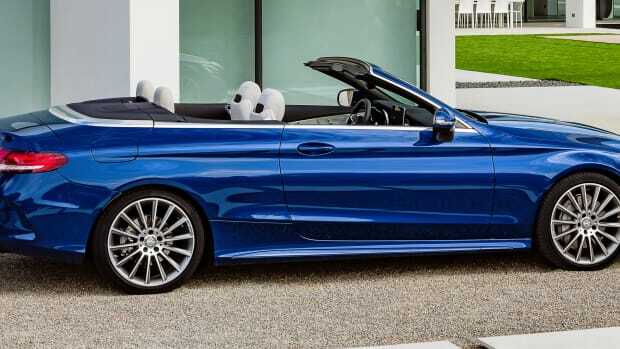 You also get some very necessary safety features standard such as attention assist that warns you if the car notices drowsiness from the driver and collision prevention assist plus that enables warning sounds and autonomous braking in the event of a possible accident. Power will come from a 2.0L four-cylinder that produces 241-hp and 273 lb-ft of torque. 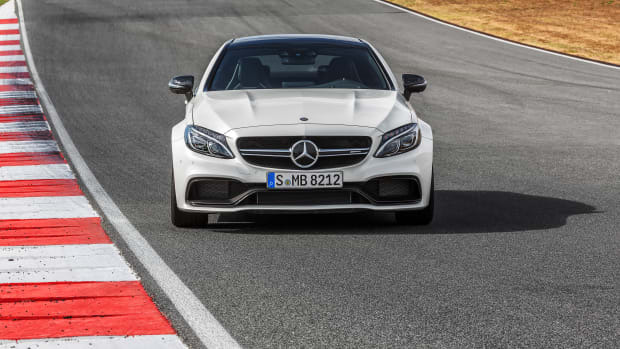 Just imagine how incredible the inevitable AMG model will be. 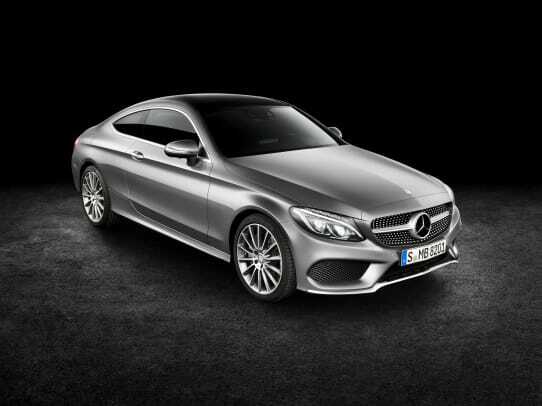 The new C-Coupe is set to hit dealers in the Spring of 2016.